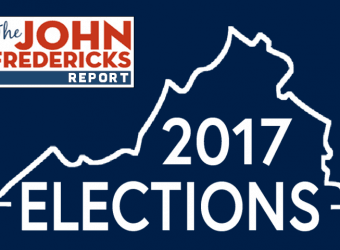 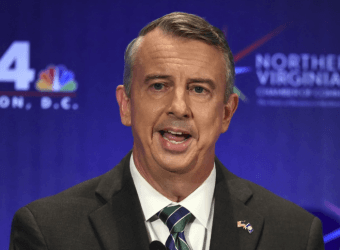 Gillespie is GOP’s Best Shot to Flip a Seat this Year, So Where’s the Money? 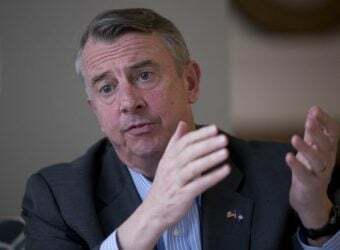 Ed Gillespie has raised considerably less money than other recent contenders for Virginia governor, despite his extraordinarily deep ties to the Republican donor class. 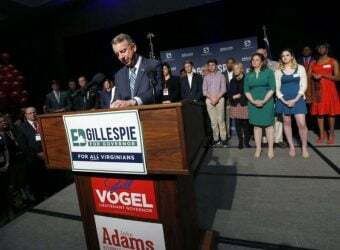 Fredericks did not think Morgan’s past criticism of Gillespie will hamper his ability to sell him now.